I’m over at Seekerville today as their October Contest Diva. 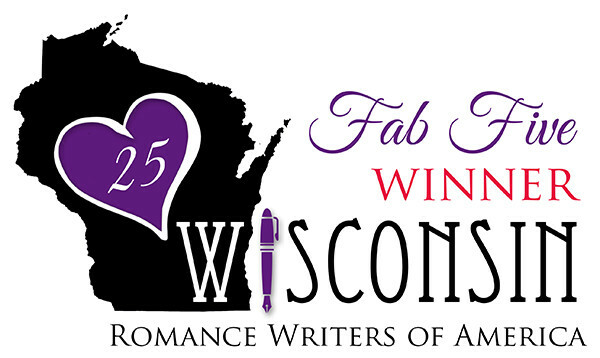 If any of you have a moment and want to stop by, we’re discussing contests and my writing journey. My story is posted at the end of the article. Would love for y’all to come join the fun.